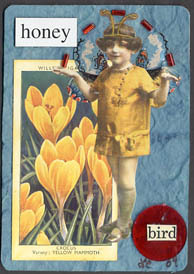 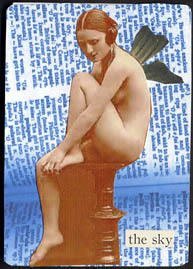 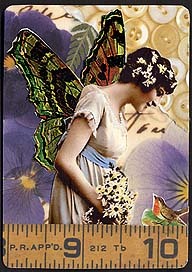 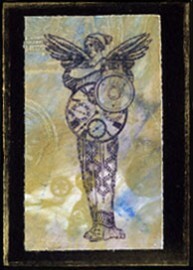 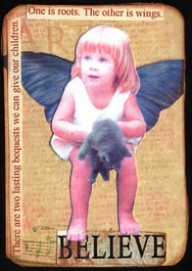 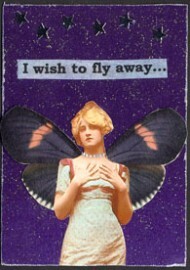 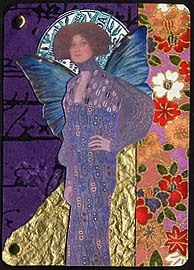 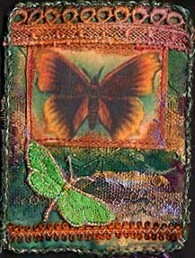 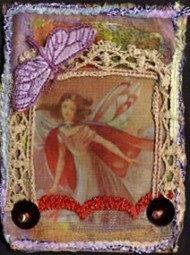 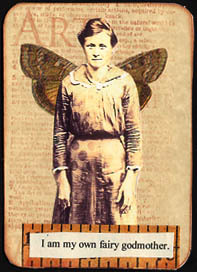 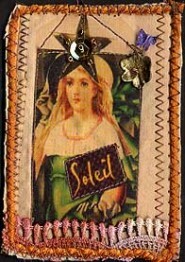 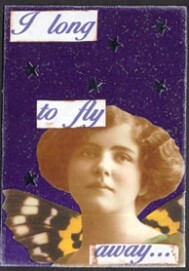 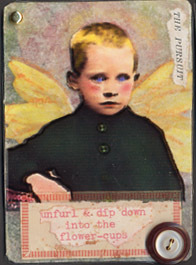 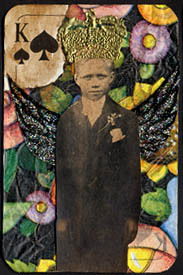 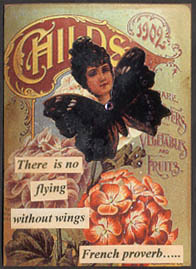 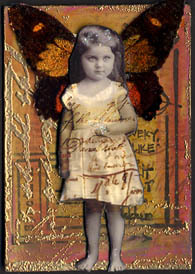 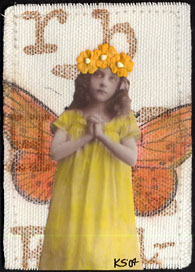 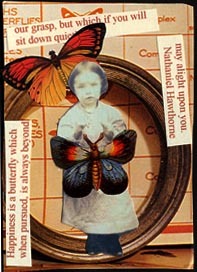 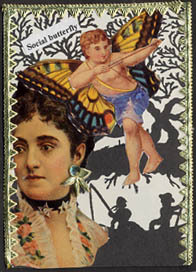 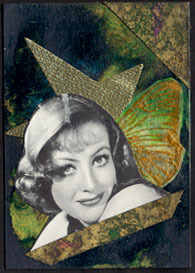 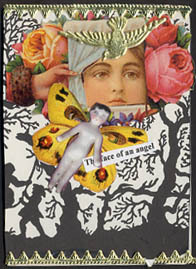 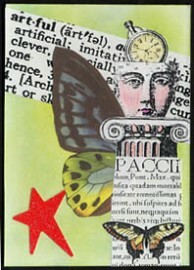 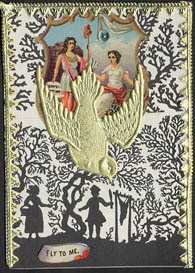 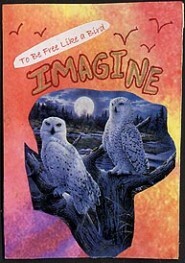 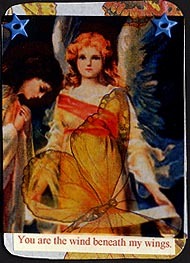 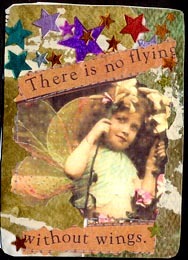 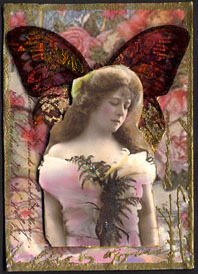 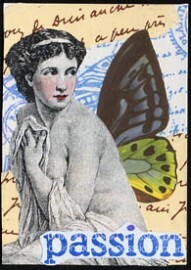 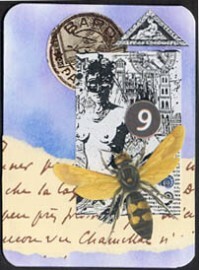 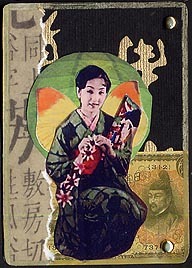 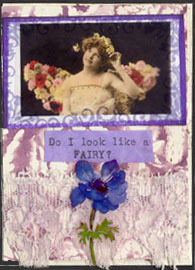 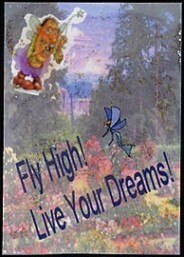 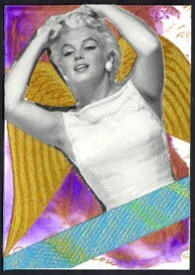 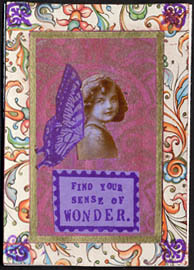 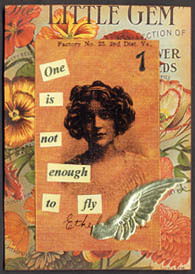 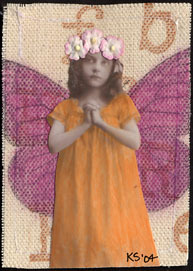 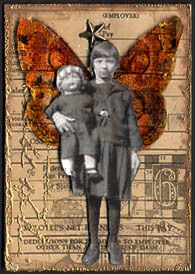 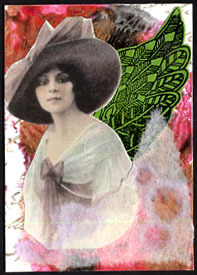 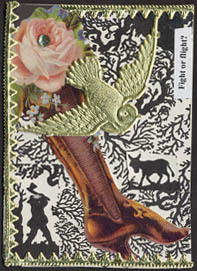 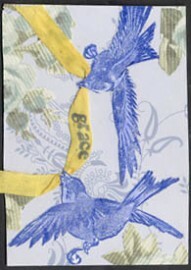 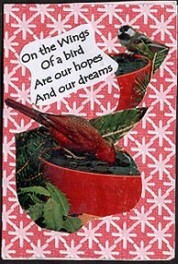 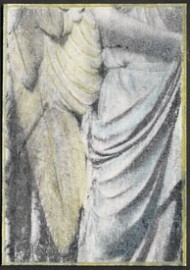 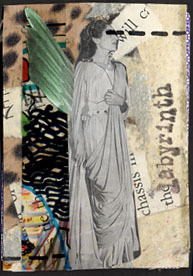 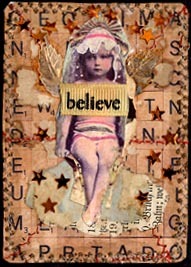 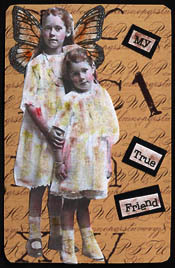 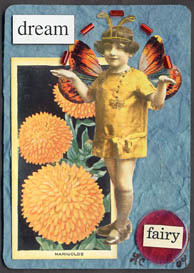 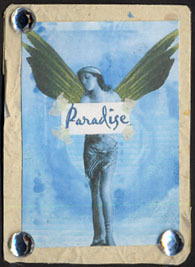 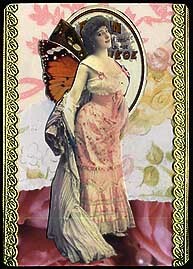 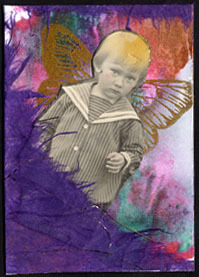 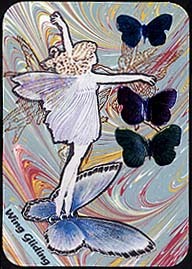 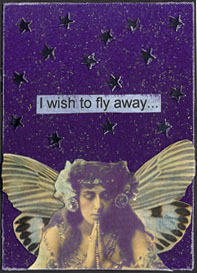 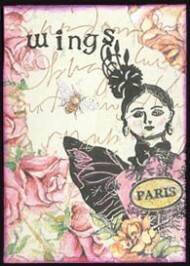 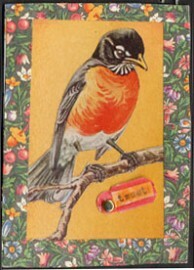 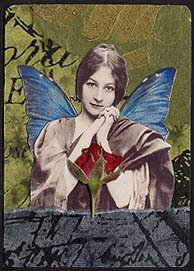 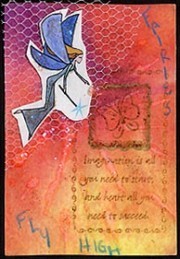 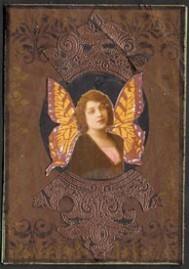 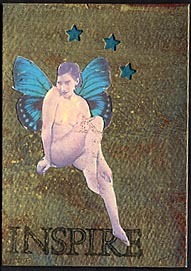 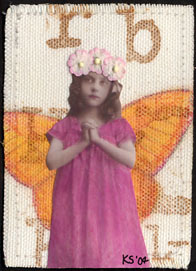 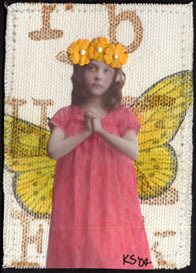 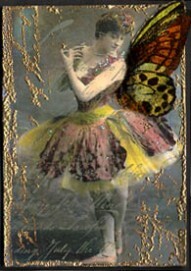 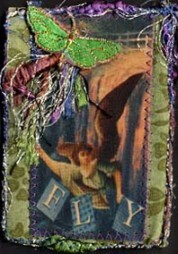 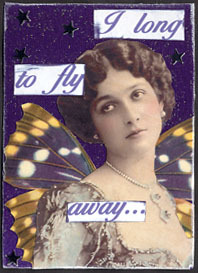 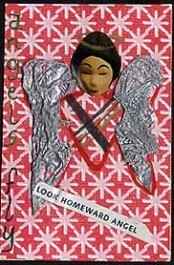 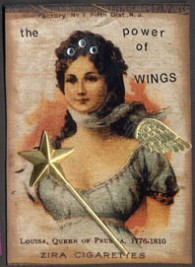 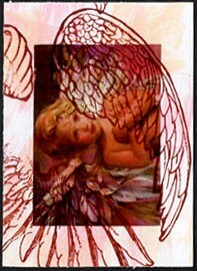 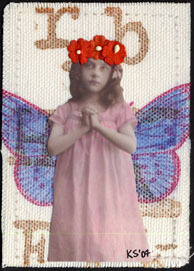 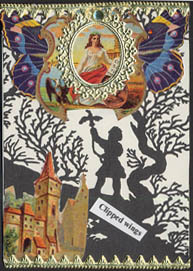 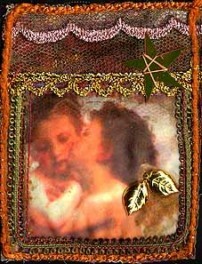 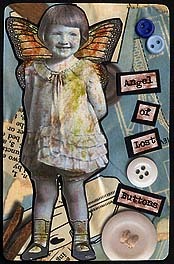 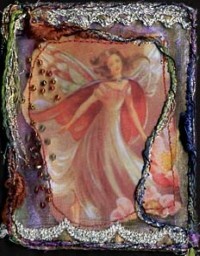 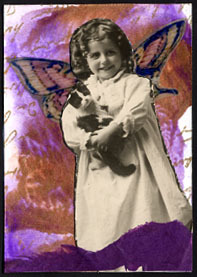 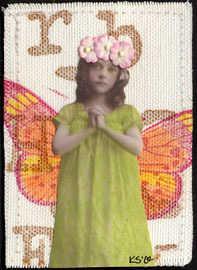 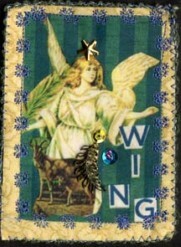 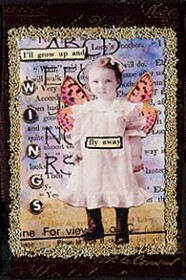 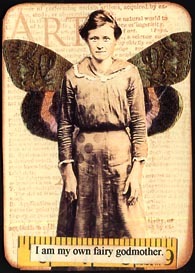 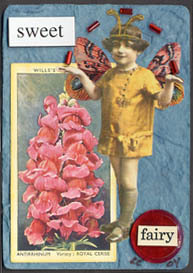 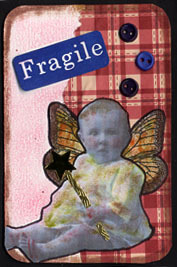 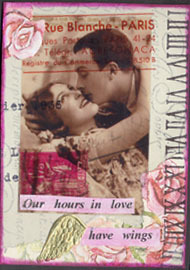 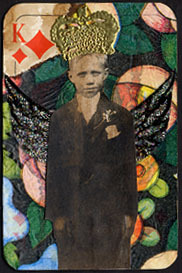 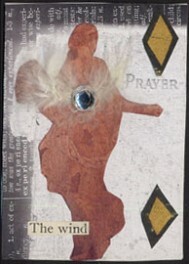 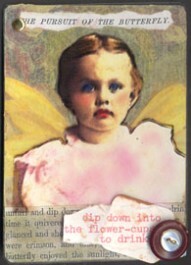 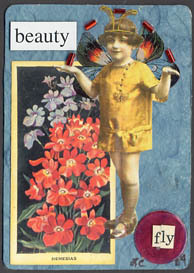 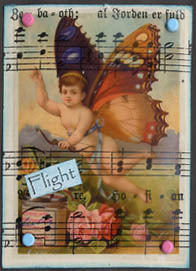 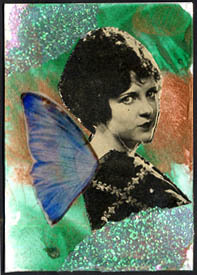 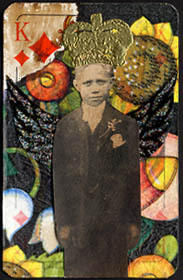 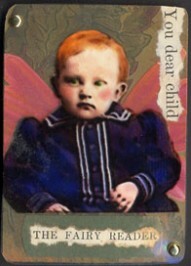 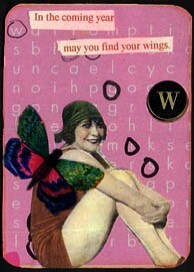 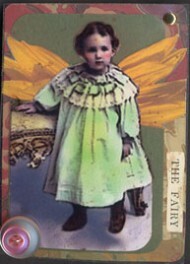 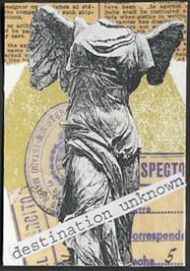 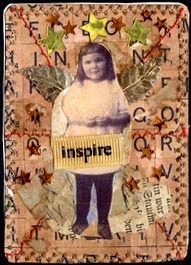 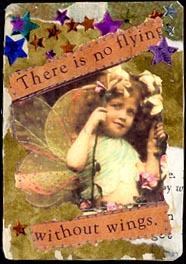 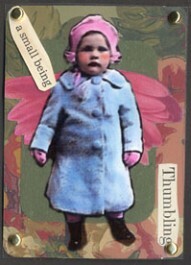 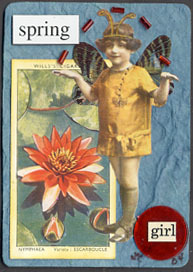 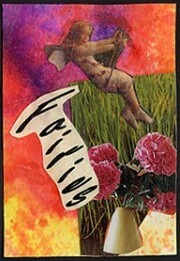 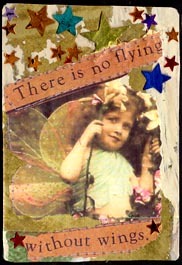 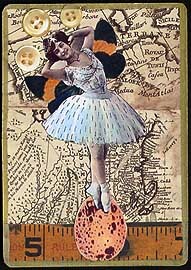 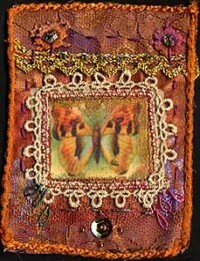 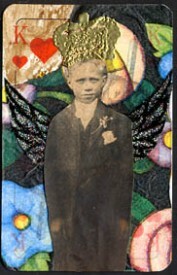 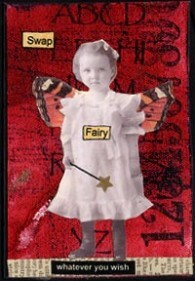 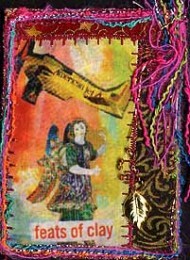 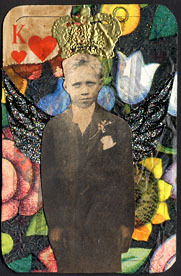 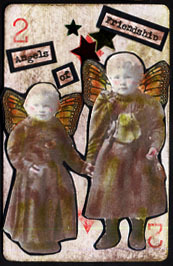 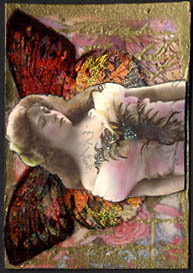 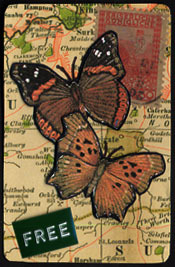 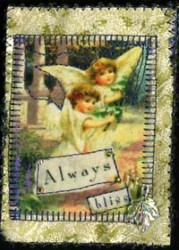 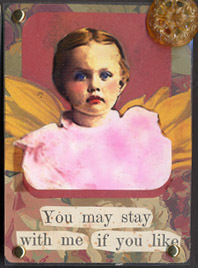 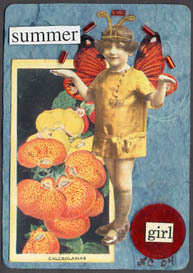 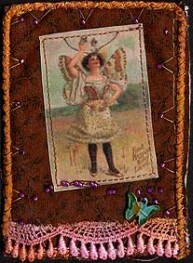 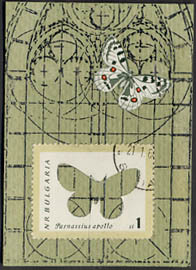 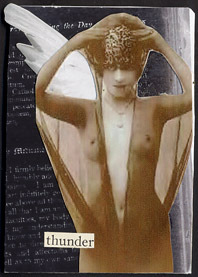 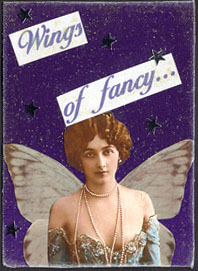 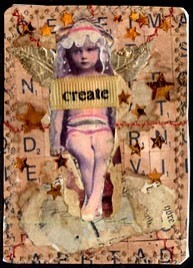 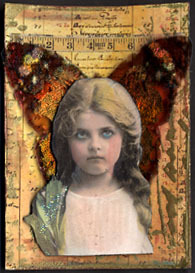 These atcs are taking off into flights of fancy with 2 pages of creative wings spreads. 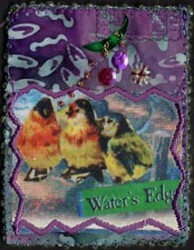 Many warm thanks to all who flocked together. 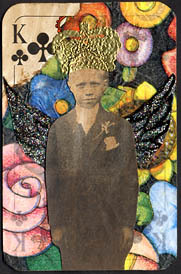 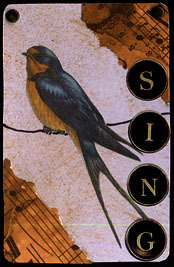 Fly over pictures for names, and check out links for more of the artist's work.